Now is your chance to own a delightfully charming condominium at an affordable price conveniently located near downtown Great Falls MT and only blocks away from the beautiful Gibson Park. This lovely 924 square foot, 3 bedroom, 2 bathroom gem is located close to the active downtown area with top notch restaurants and marvelous boutiques. The condo has a captivating enclosed patio as well as a nice sized pantry. It also includes a great laundry facility, storage and much sought after off street parking. 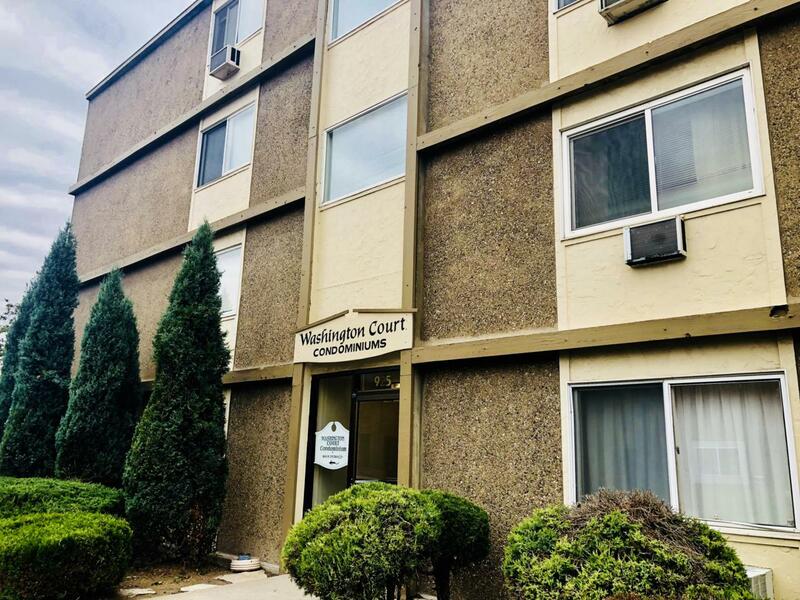 The building boasts an elevator and all of the living space is on one level making it exceptionally easy to maintain and is perfect for that easy living that you have been looking for. The HOA's include exterior building maintenance, garbage, parking, snow removal and water.Great Falls, MT is located in the central part of the state and straddles the mighty Missouri River. The seat of Cascade County is known as the "Electric City" because of its numerous dams and power plants. Great Falls is a community with grand traditions, rich history as well as superb recreational and cultural amenities. The city also boasts one of the top notch medical facilities in the state and an International Airport. Great Falls is filled with western history including Lewis and Clark and the famous western artist, Charles Russell. Listing provided courtesy of Trampus Corder of Corder & Associates - Somers.